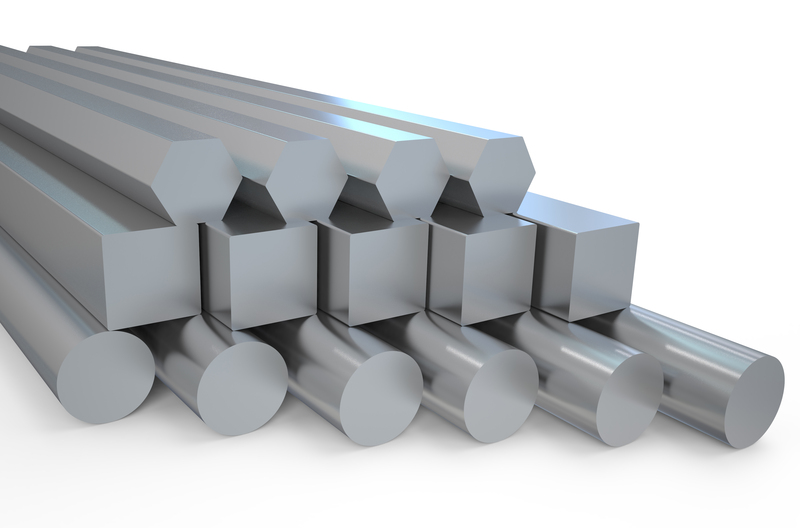 F1554 GR 55 steel bar is a high strength, low alloy grade with medium carbon content. It has high yield strength which makes it an ideal grade for anchor bolt applications as well as other uses in the fastener industry. Estimated Mechanical Properties for "F1554 GR 55"